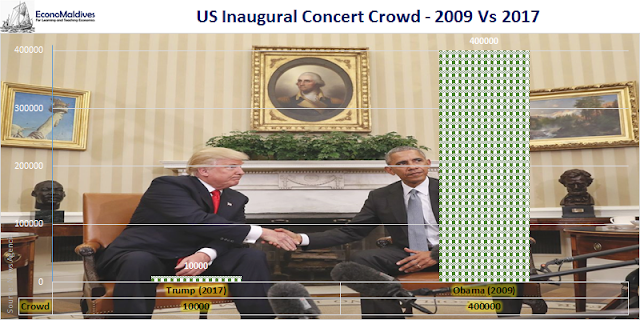 International media reports that Donald Trump held his inaugural concert Thursday night and it looks like he drew a significantly smaller crowd than Barack Obama did in 2009. This year, the Trump administration managed to gather 10,000 attendees, according to MSNBC. 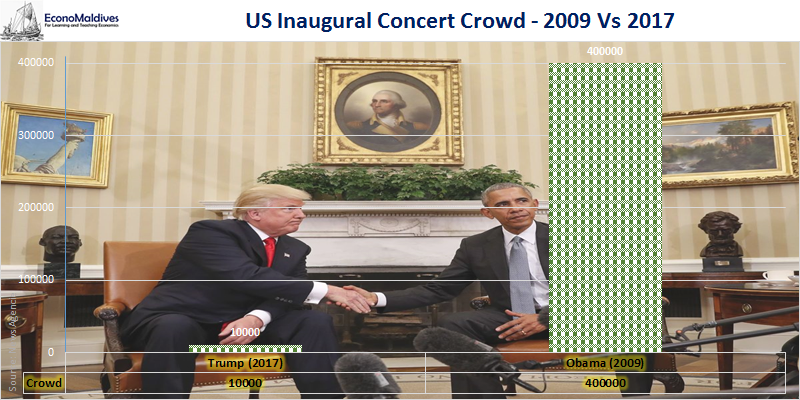 In contrast, the Obama administration drew an estimated crowd of 400,000 people to his first concert.